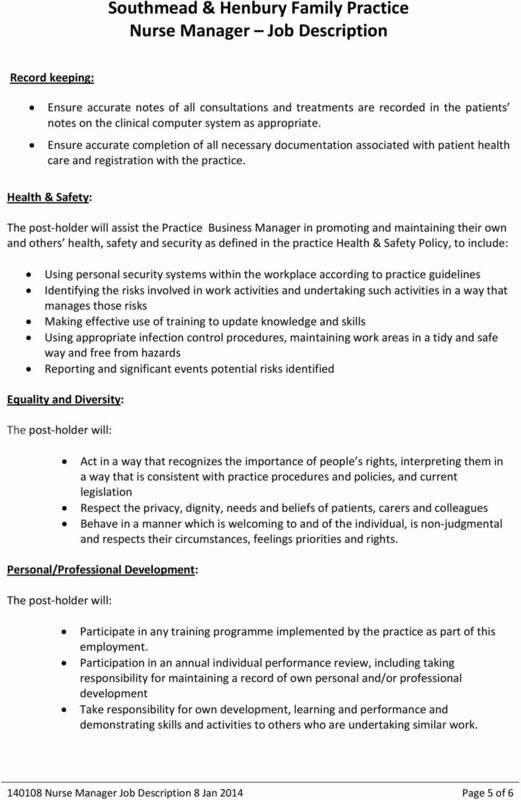 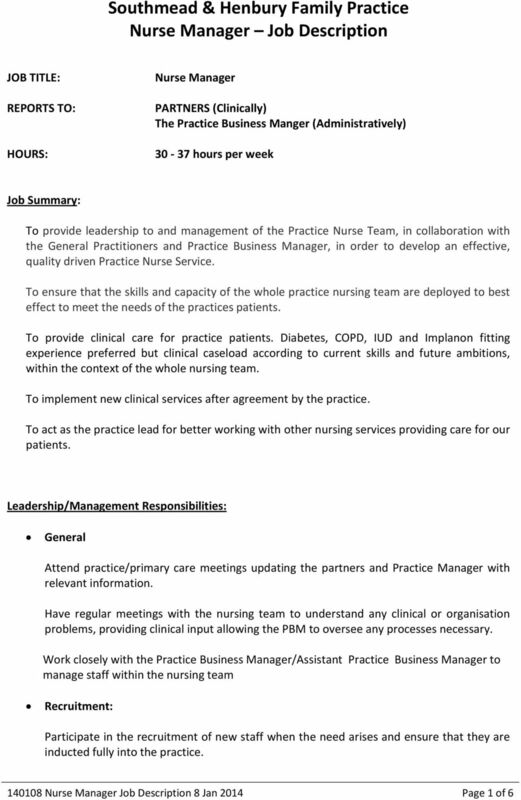 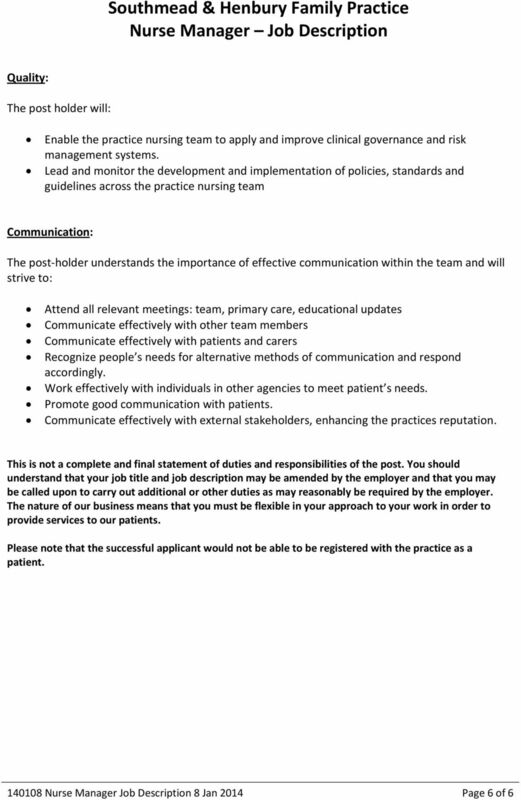 Download "Southmead & Henbury Family Practice Nurse Manager Job Description"
Surrey Compact The Surrey Compact is a commitment to continually improve relationships between the public, voluntary, community and faith sector and organisations representing service users and carers. 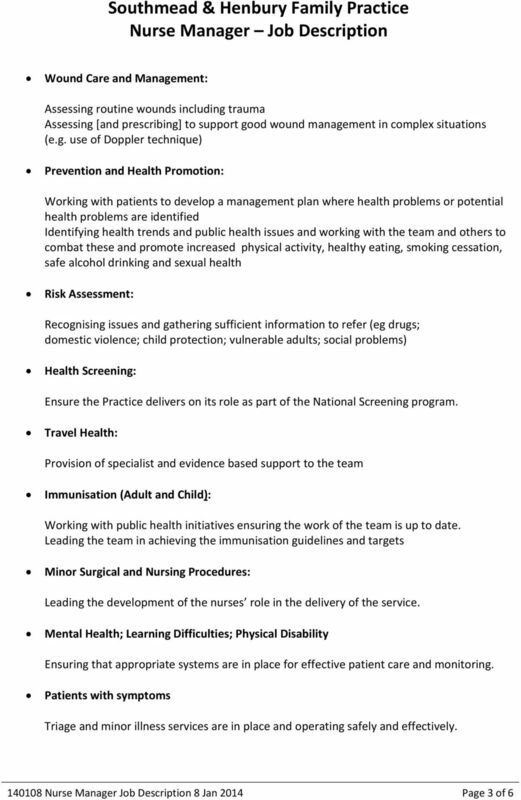 Your child s school nurse An introduction for parents, guardians and carers What is this leaflet for? 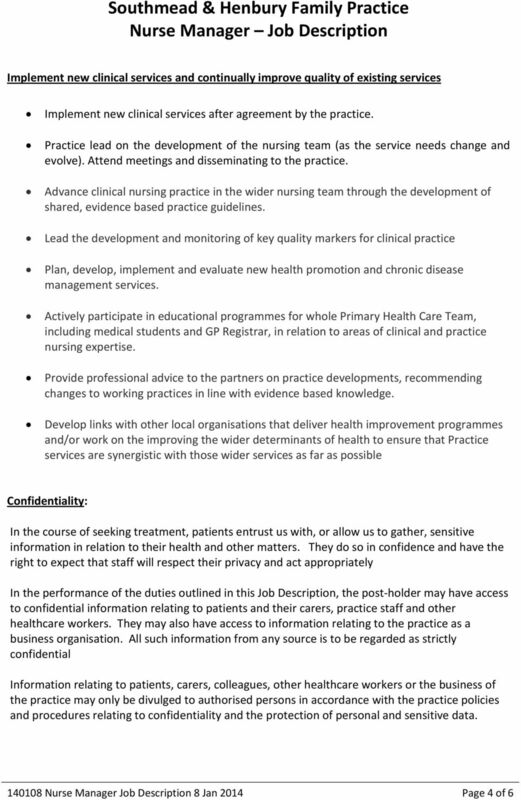 This leaflet explains about the school nurse service. 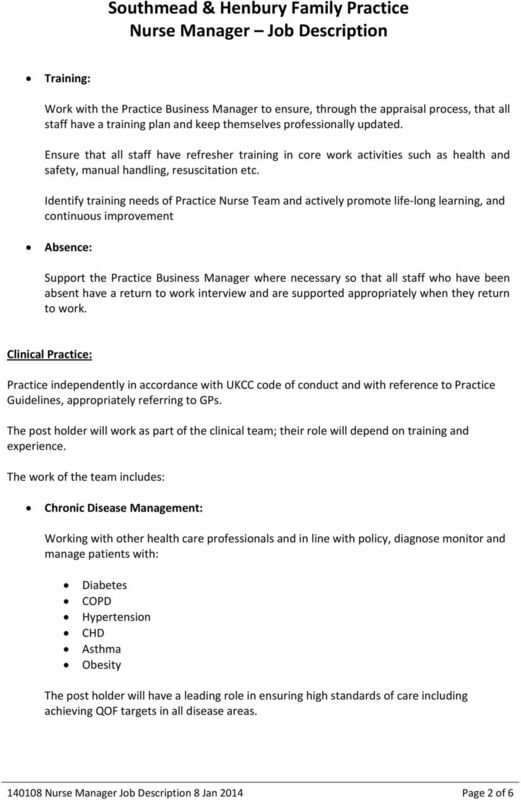 Every school in Grampian has a named school nurse.